Originally commissioned by the CCOC in 1993, and revived here in 2001, this classic Canadian children’s opera has been updated by the composer to fully employ the forces of the current CCOC, and will also receive a completely new production. The opera features the ~150 members of the CCOC, with a fully professional design and production team. 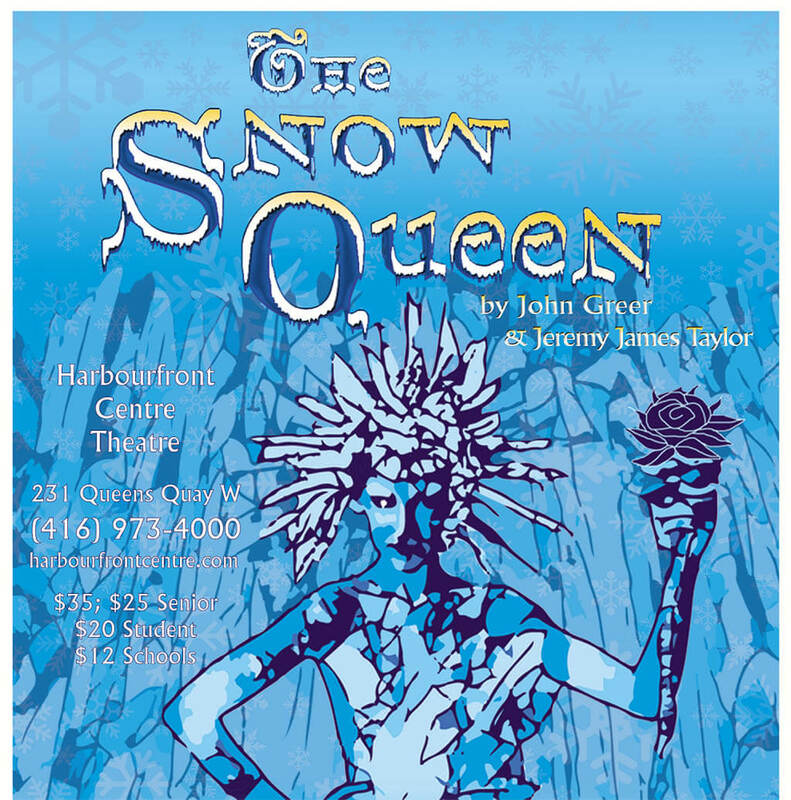 Stage Director Rob Kempson joins the CCOC’s Music Director Teri Dunn and a multi-award-winning design team to bring Hans Christian Andersen’s story to life once more. A young girl, Gerda, embarks on a challenging journey to the far north to rescue her friend Kai from the clutches of the Snow Queen. Along the way, she meets a series of magical characters that variously help or hinder her quest.